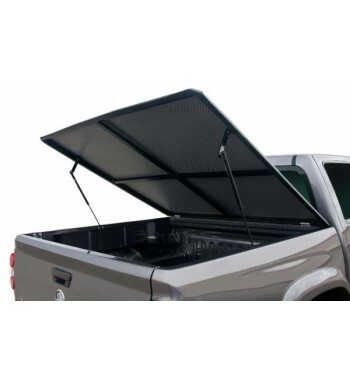 The EZ Top will change the way you think about soft tonneau covers. With its clever design and EZ operation, it will be sure to cover all of your work and weekend requirements. 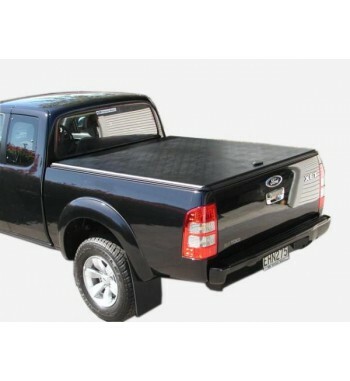 We supply the highest quality honeycomb construction fibreglass hard tonneaus currently in Australia. 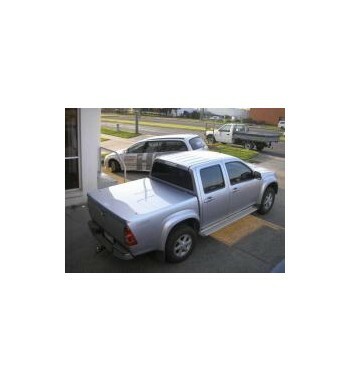 All tonneau covers are smooth painted to match the colour of your vehicle using an oven baking technique that will ensure a brilliant durable gloss finish. 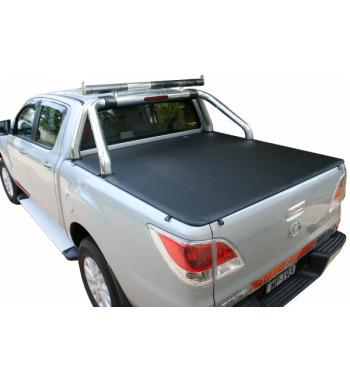 The Tuff Lid is the best value hard, lockable tonneau cover available. 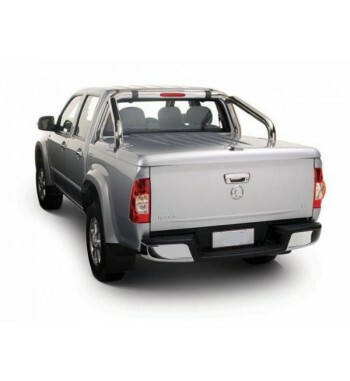 Made here in Australia from the highest quality tonneau cover material money can buy, it will stand the test of time and do your Ute proud.